The Arizona Public School Tax Credit allows Arizona taxpayers to contribute to the public school of their choice and receive a dollar-for-dollar credit on their state tax liability. Tax Credit contributions support our qualified extra-curricular and athletic programs, field trips, and character-building programs. Tax Credit contributions support qualified extra-curricular and character-building programs at Archway Trivium East. Community support through successful Tax Credit drives at Archway Trivium East ensures that we are able to provide a vibrant extra-curricular and character-building program for our students. Every Arizona taxpayer can take advantage of the Arizona Public School Tax Credit and support Archway Trivium East. We ask every family to contribute their Tax Credit and invite their extended network of friends and family to do the same. 100% of each gift stays at Archway Trivium East. 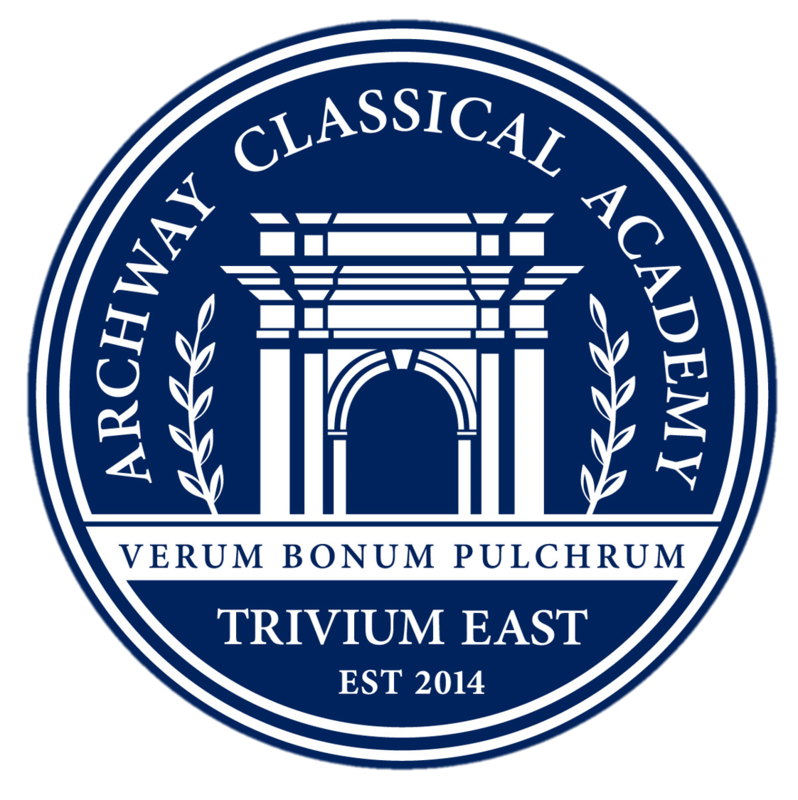 Note: Archway Classical Academy | Trivium East is an independent, 501 (c) (3), non-profit educational organization and all contributions are fully tax-deductible (Tax ID #: 47-1762959).